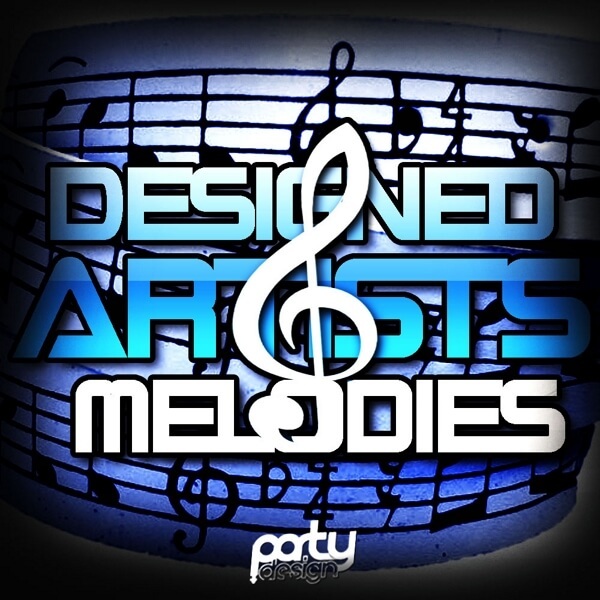 ‘Designed Artists Melodies’ is a compilation of modern and fresh melodies inspired by the best producers in the world. If you are looking for club-banging melodies now then you’ve found 50 of them with this pack! ‘Designed Artists Melodies’ is an unmissable pack for any serious producer.